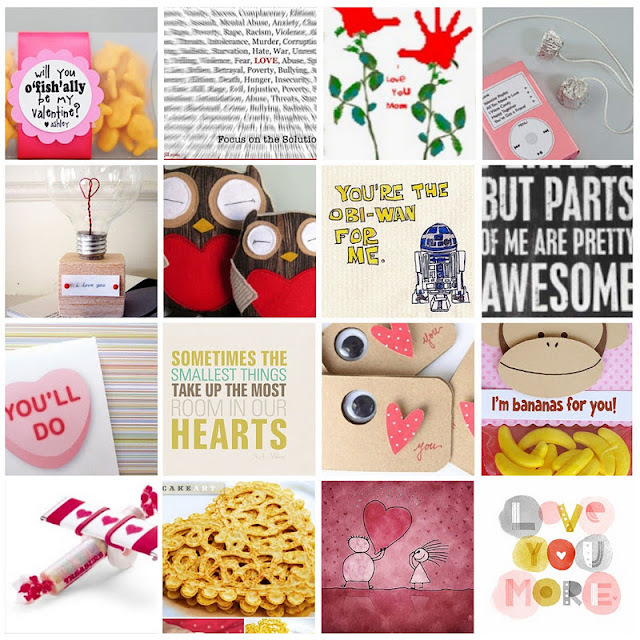 There are so many clever and crafty Valentine concepts out there. Next week, I've got a board that is nothing but hearts. But let's start a little broader than that. you can get a sneak peak at what I'm loving. and see an eyeful of Valentine goodness for all your lovely loving. Can't believe it's almost Valentine's Day! I've been pinning things for our house. We bought it a year ago, and are slowly (very, very slowly) decorating and furnishing it. Slow and steady wins the race. Because you have chosen to go that pace, you have time to really think "am I getting this because we LOVE it, or am I getting it just because it is on sale, it's red tag day at Goodwill (oh wait...that's only me), or just to fill a space." Good luck and have fun with it! Thanks so much for entering the LINKY FOLLOWER party hop. I am following you. That was one SERIOUSLY successful bloghop. You rock! Of course! Great blog. Thanks for following along here!